Our toddler programs will focus on creating a nurturing learning environment where your child can feel safe and secure. Children are able to learn and grow when they feel safe and cared for, are appropriately challenged and guided and have strong relationships with nurturing adults. That is our main objective to lay this foundation at an early age. 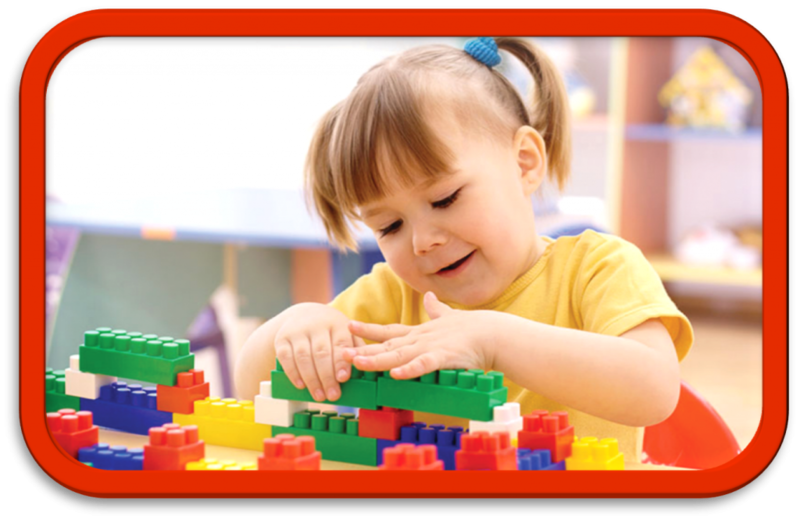 We use The Creative Curriculum® which is a comprehensive, researched-based curriculum designed to implement developmentally appropriate practices and offer responsive daily routines and meaningful experiences that nurture learning and development. Our staff will implement lesson plans that will increase their developing skills in a variety of age appropriate activities. Each morning and afternoon the children will participate in group time. In which they will work on recognizing shapes, colors, numbers, and letters. They will also introduce the calendar and weather elements. In addition, we will encourage healthy social interactions by making sure each child is aware of their friends’ feelings and helping them to engage in constructive play with other children. The children will be exploring the outside world with outside play time, both in the morning and afternoon (weather permitting). The children will enjoy a wonderful playground with age appropriate equipment where they can climb, run, and ride bikes.